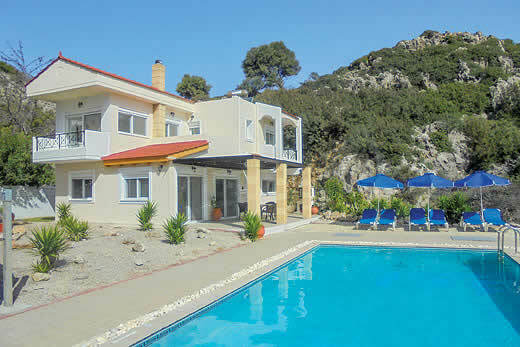 Christina villa - Rhodes , Greece . 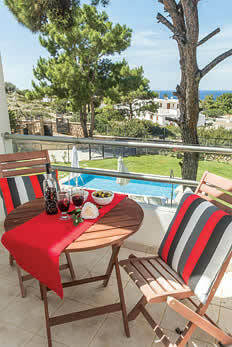 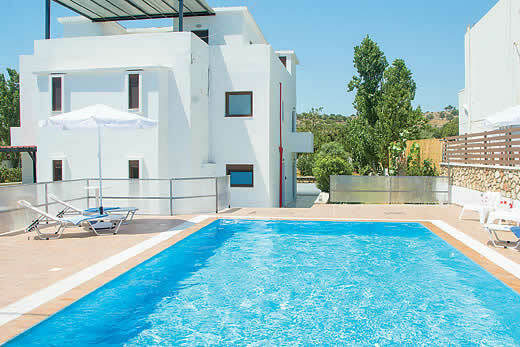 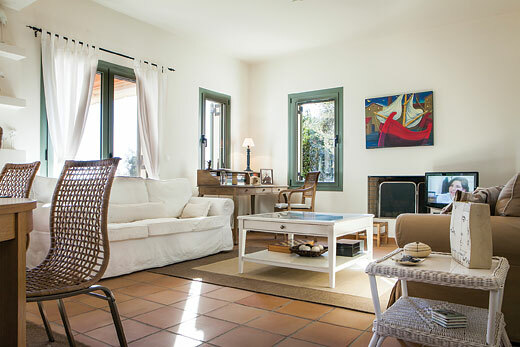 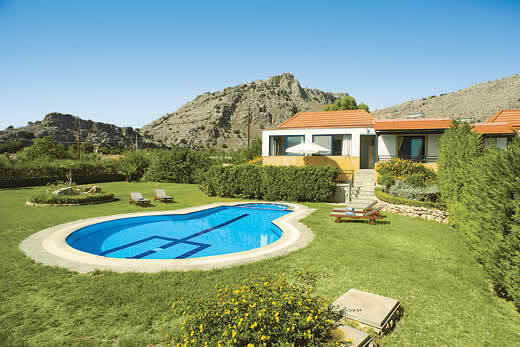 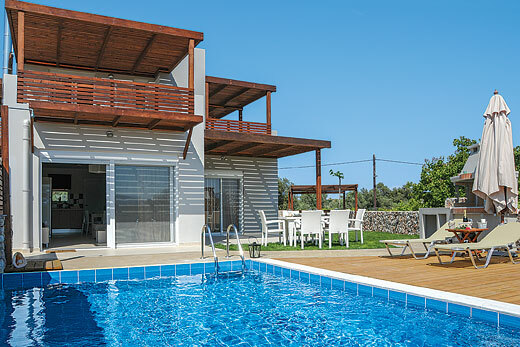 Self Catering Family Holidays and Short Breaks in Rhodes. 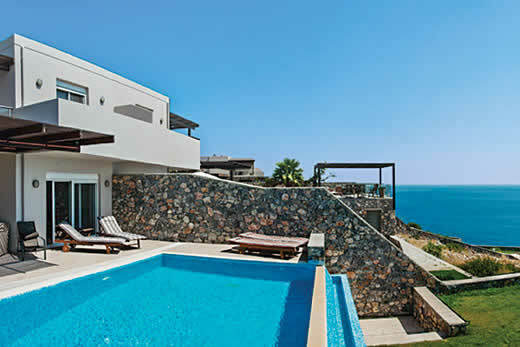 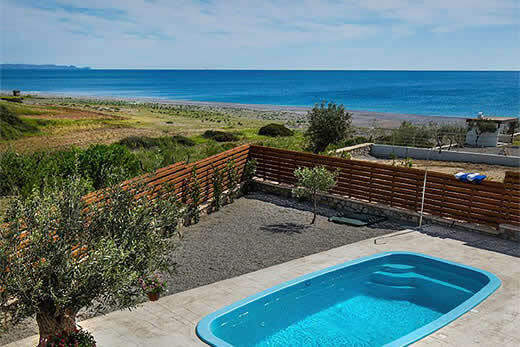 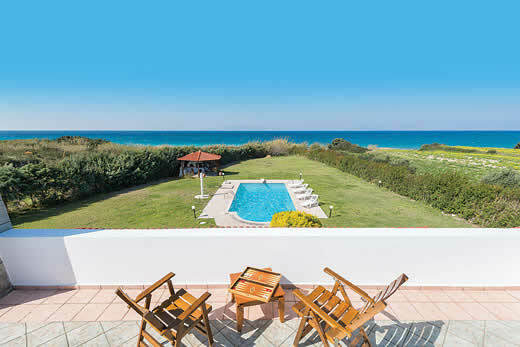 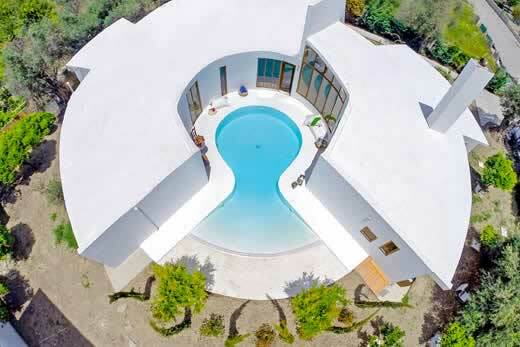 What we think of Christina villa in Rhodes:Villa Christina is a stunning villa with direct access to a quite part of Gennadi beach, a rarity to find a villa with a private pool that adjoins the beach. 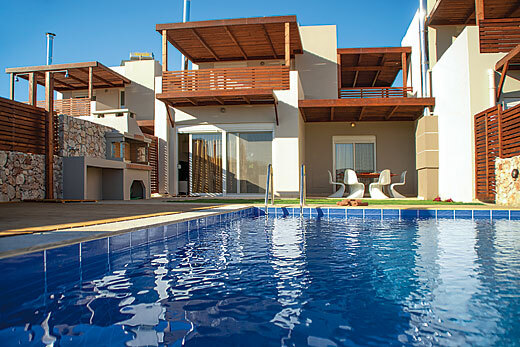 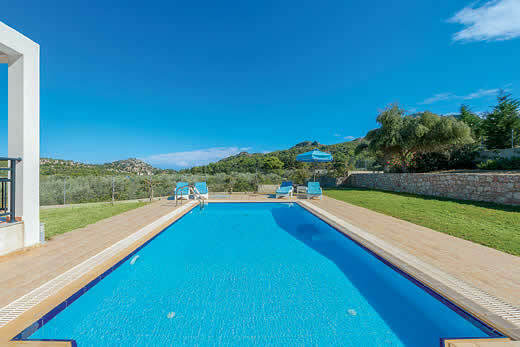 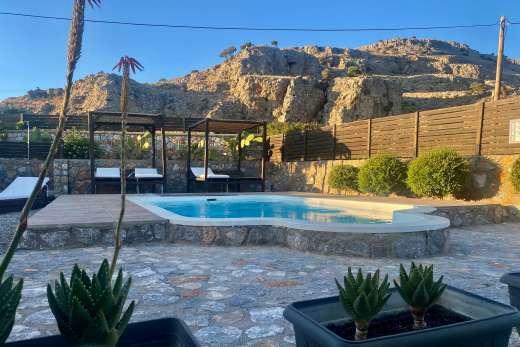 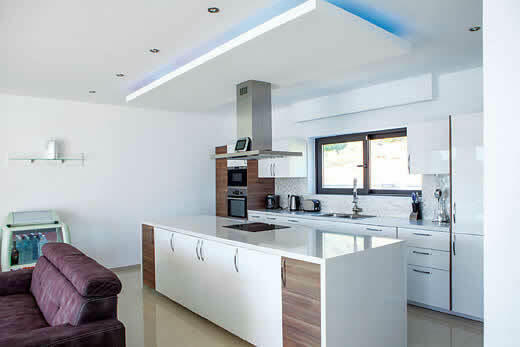 Downstairs is an open plan design and furnished to a very high and modern standard, the owner has furnished this villa with everything in mind for the perfect holiday. 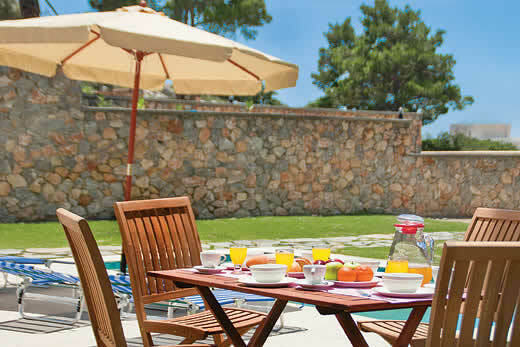 A large pergola covers a barbeque and dining area for those alfresco evenings dining whilst listening to the therapeutic background of the Aegean Sea. 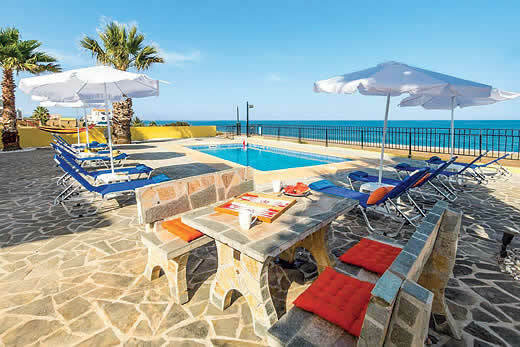 Holiday offers and last minute deals in Greece from only £2723 - Don't miss out book your holiday with uk-holiday-offers.co.uk today!